adriatic «Suad Bejtovic Photography etc. Suad Bejtovic Photography etc. Friday is the day when we celebrate the end of the work week with simple posts. 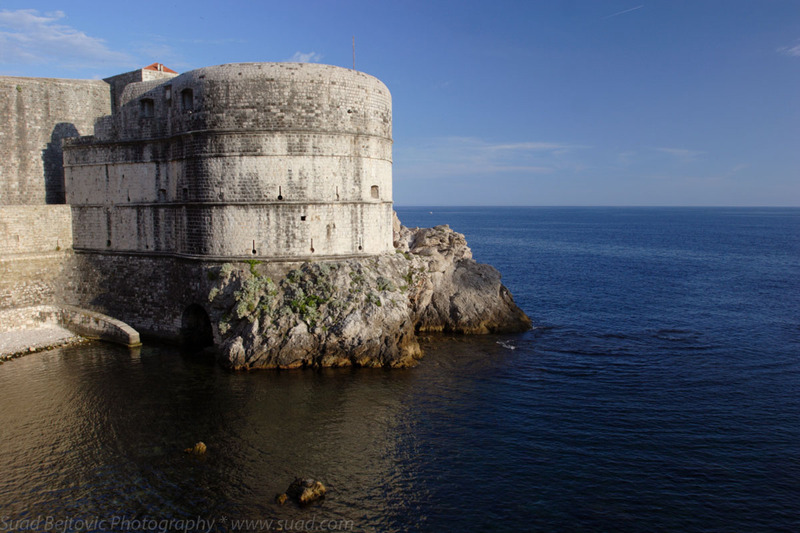 This is Fort Bokar in Dubrovnik, Croatia. It’s one of my all-time favorite places to visit, and I love the wonderfully preserved city walls. During my visit in 2009, I stayed within the walls and photographed them extensively, so perhaps I can do a series of posts with those photos.